 Industrial Clutch Parts Ltd. offer a number Electric Clutches in varying models and sizes, designed to meet the needs of a variety of industry sectors. ICP Electromagnetic Clutches provide fast and smooth operation of mechanical devices. They operate electronically and transmit torque mechanically. ICP has developed a wide range of Electric Clutches by working closely with customers and well respected manufacturers. Together, our expertise provides our customers' with the best solution for each application. We can recommend the best solution available from a wide variety of speeds and engagements available. In order to select the right product for your application, please contact our experienced trained technical service team who will be best to advise on the right solution for you.